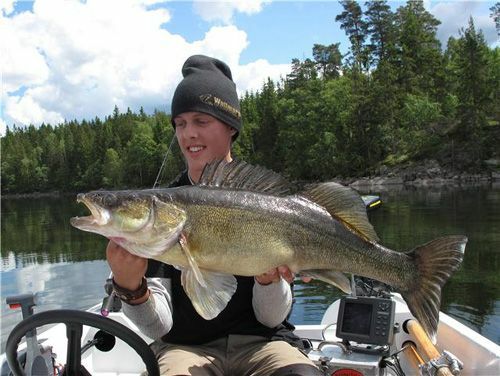 Jonas Bergqvist report about a real nice walleye,catch on our Vectra Vertical! Read more about Jonas report from he's fishing trip here! 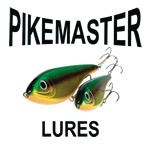 Janne Carlsson catch a big pike! We are a company who likes to develop new things for anglers. to use and also catch alot of fish. If you are interested of our products please contact some of our three partners down here.